Choose your favorite WordPress Theme from 100 free amazing Temlaptes ! | aeBeta : IT Resources and Reviews , Software Tips and Promotions ! ← How to install Fedora 11 using your USB device ? WordPress is a great Blog application , which has won the favor of thousands of bloggers . However , the original theme is far from your satisfication. Is there any place you can find your unique template ? 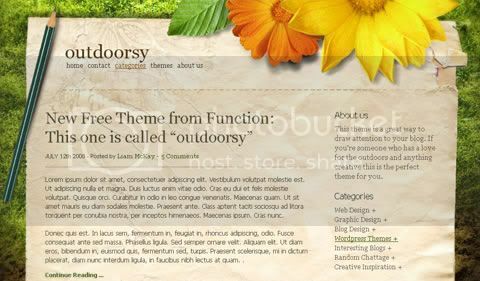 Many WordPress starters may choose the offical theme download page to have a hunt . 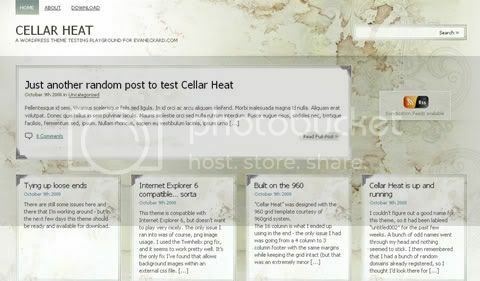 You can visit here : http://wordpress.org/extend/themes/ But I think you shall feel lucky to pick out a real worth one from them . Now I’ll introduce you a wonderful work from the editors’ pick ! 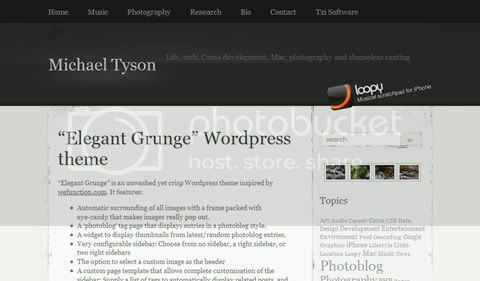 SmashingMagazine post 100 Excellent Free WordPress Themes in January 2008 . 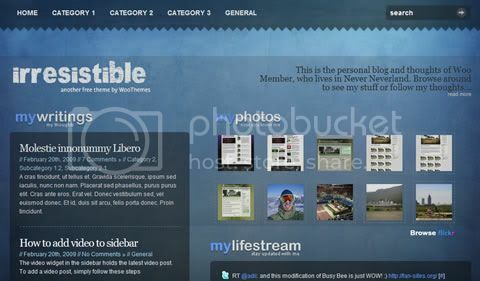 And one year has passed , I found it really not easy to find a suitable free WordPress Themes . So they update another post now . let’s have a look ! One Response to Choose your favorite WordPress Theme from 100 free amazing Temlaptes ! @Jose I keep listening to the news speak about getting free online grant applications so I have been looking around for the best site to get one.